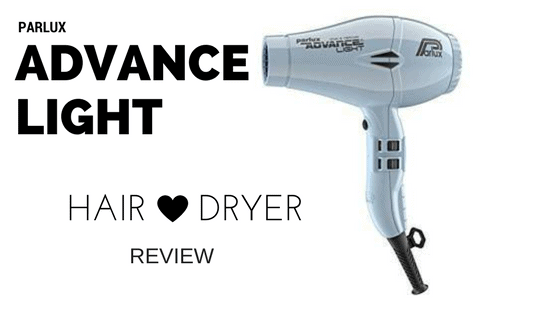 The Parlux Advance Hair Dryer is one of the best hair dryers for the money of 2017. The new K-advance dryer motor gives superior performance in terms of higher power and longer lifespan. Not only is it lightweight but also quite due to its incorporated silencer. The new Parlux Advance reflects extensive technological research aimed at meeting the requirements of hairdressers while also increasing the saving of energy. The Parlux Advance is innovative, technologically advanced and "futuristic". The new Parlux Advance brings to light the already know and appreciated characteristics of Parlux: less-noise (with built-in silencer) and well-balanced for a more comfort. Moreover, the excellent Parlux is fast drying, increasing energy savings and safeguarding the environment. The revolutionary more powerful 2200-watt K-ADVANCE motor gives a massive 83 cubic metres per hour airflow to make drying times quicker than ever before. 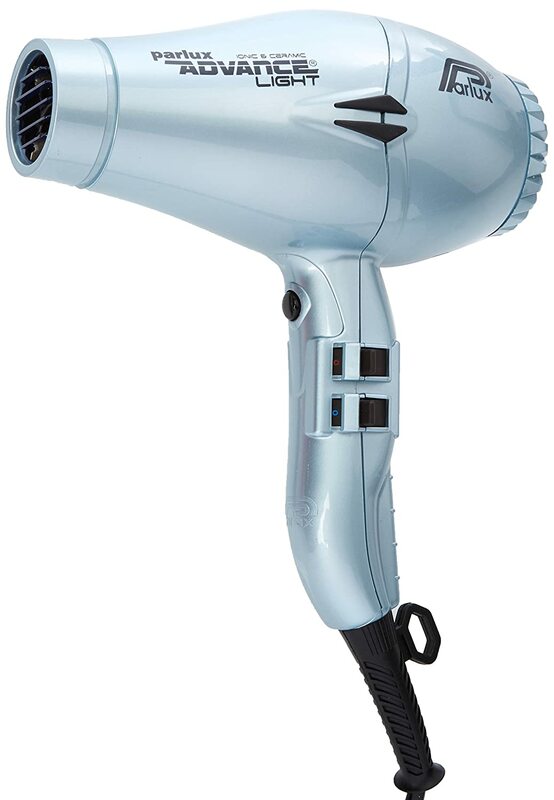 By reducing the weight of the components in the dryer, Parlux have created an incredible light hairdryer which is also one of their quietest models yet. Complete with ionic ceramic technology this means its will result in healthy, static-free hair. The latest introduction to the Parlux range, comes complete with 'soft touch' switches, which have been designed with user comfort in mind, thanks to the several tests carried out at the best hair-salons, the Parlux designers have pointed out two "soft" switches, more comfortable for hairdresser. and an anti-heat casing which ensures the hairdryer is comfortable to hold. This dryer has 2 speed available with 4 different temperatures which means this dryer is suitable for all different hair types. 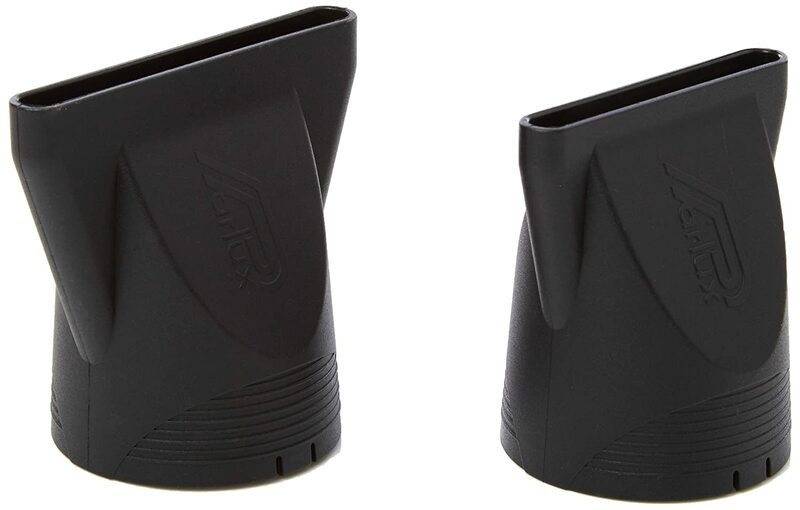 Equipped with 2 nozzles this enables a quick, precise and secure adhesion. One for a perfect setting of the hair and the other for fast drying. 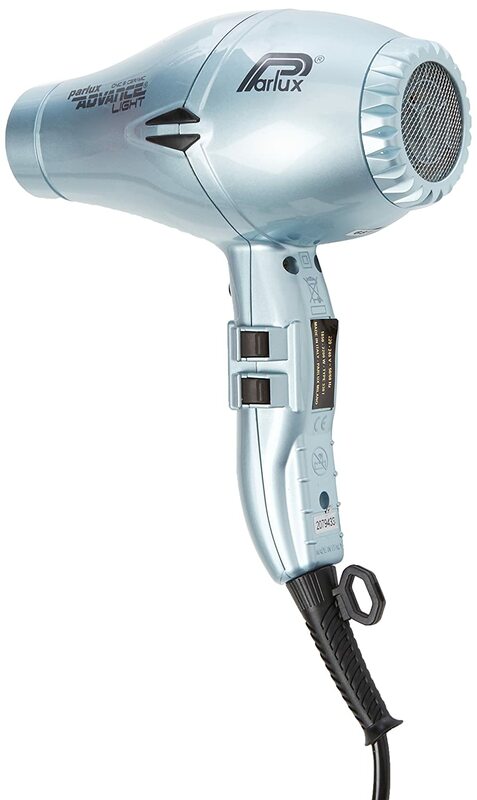 ​This is a fabulous hairdryer, powerful and small which makes it easier to take on holiday with you. My husband ordered the ice colour which I love and it also came with a hairbrush so I was pleased with his choice. In summary, very happy and would highly recommend. With a price of £100 this is an average bracket for such a high-quality hair dryer. I would say the Parlux advance light dryer is worth every penny. It is versatile for all hair types and has all the necessary features available to you to make your hair routine as easy as possible. 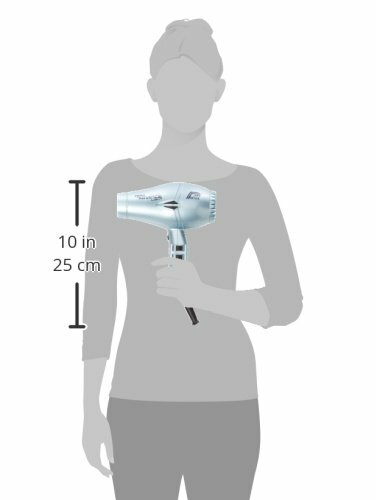 Overall, I would highly recommend the Parlux hair dryer. Firstly, it comes in an array of colours which means there’s a colour to suit all. Moreover, it’s affordable not everybody can afford the latest inventions costing an arm and leg so this is the happy medium you are paying a reasonable price but receiving a great quality product. Furthermore Parlux ‘s offers a 2-year warrantee which should help you give this product a go. Too many colours to choose from ... how to decide ?